We love the gorgeous nail art designs that can be created with the patented Clear Jelly Stamper. 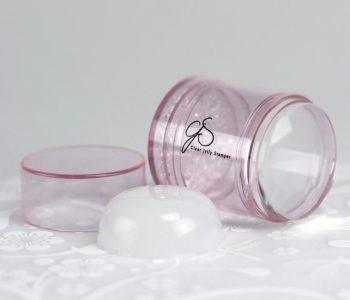 Our client, Debbie Duxbury, has changed the nail industry by inventing the Clear Jelly Stamper, which allows the nail artist to stamp designs in exactly the right position, allowing for multiple layers and creating incredible works of art. We helped Debbie to file both US and Canadian patent applications. 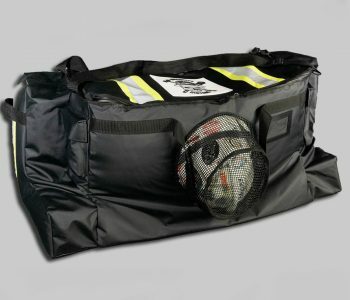 The Airo Bike Seat – a success story! 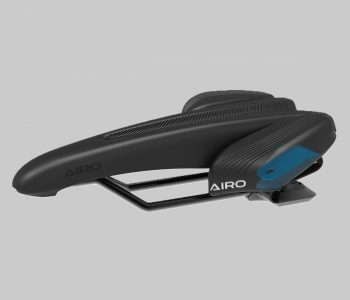 The Airo Bike Seat is designed and engineered to be a well-rounded bike saddle for all cyclists. The patented design ensures that pain and discomfort associated with recreational, road and mountain biking is greatly reduced or eliminated entirely. Airo Bike Seat’s mission is to be your most comfortable ride while promoting the overall health and well-being of you, our riders.